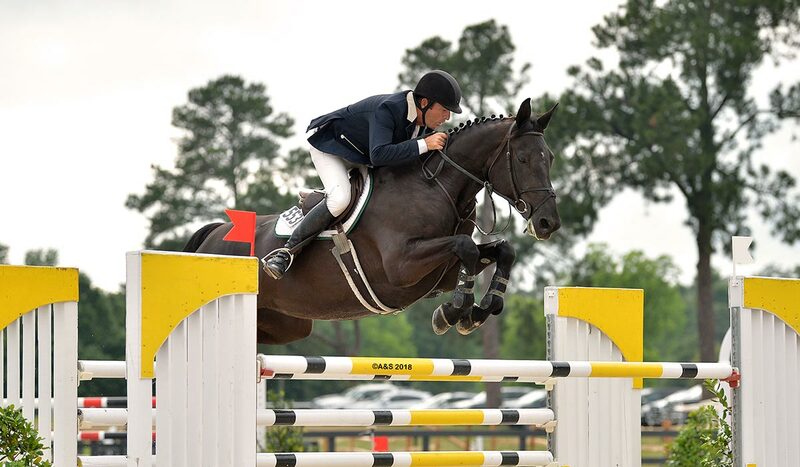 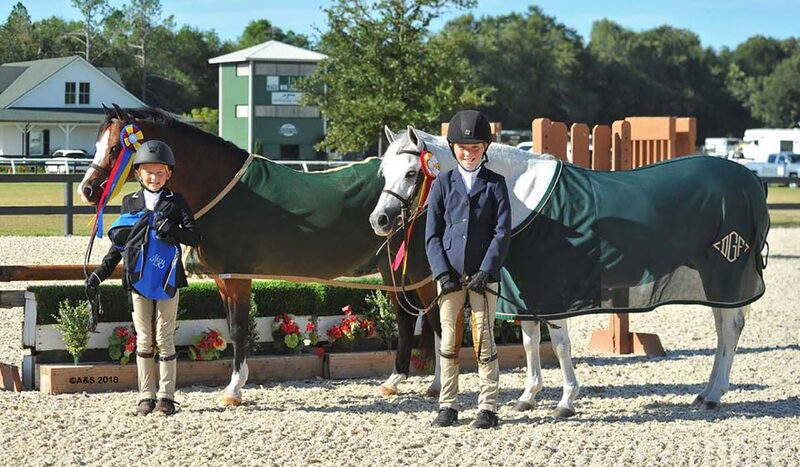 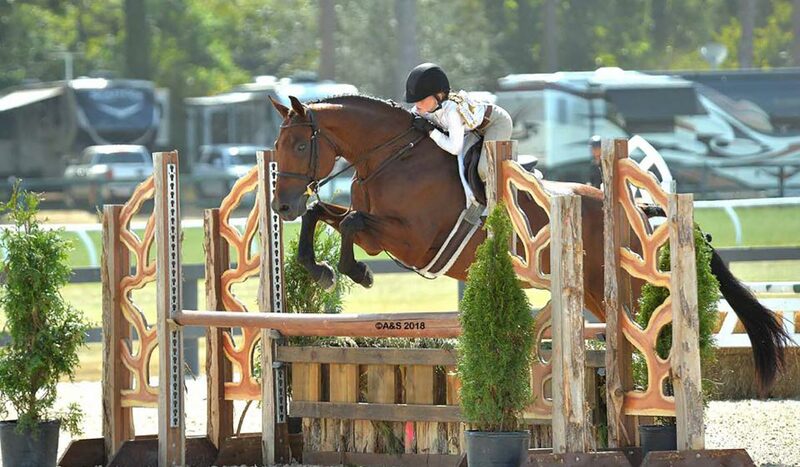 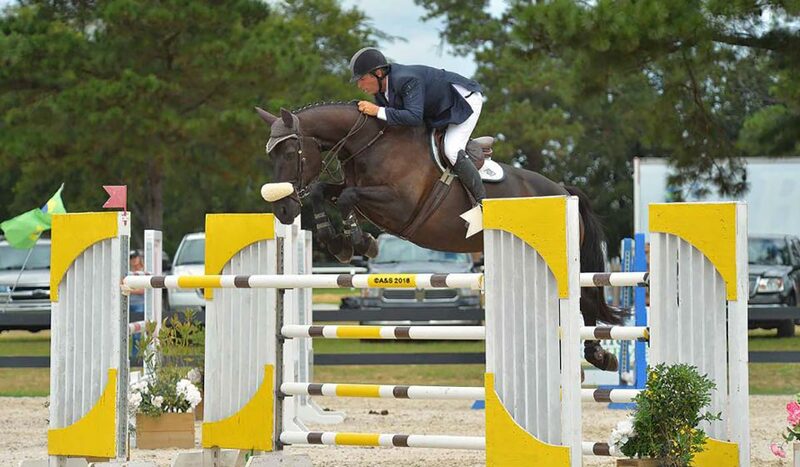 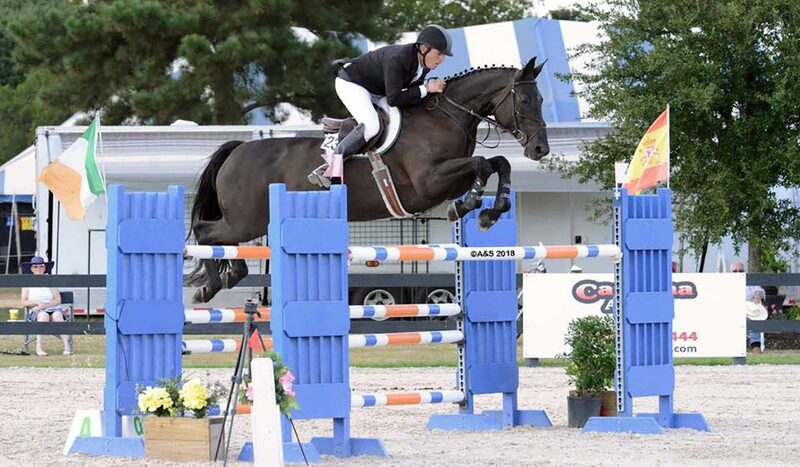 A full service training, sales, and show facility for hunters and jumpers nestled in an idyllic grove of towering pine trees in the heart of Aiken's horse country. 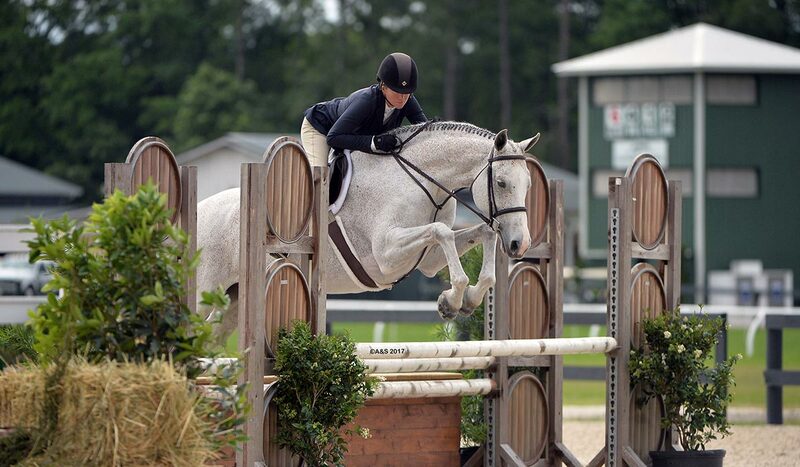 Besting a field of 42 they won by nearly one second in a very competitive jump off! 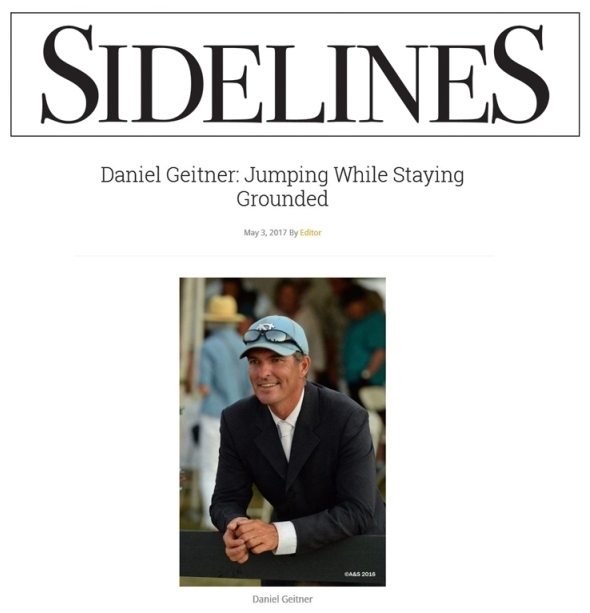 Thank you to everyone at DFG Stables for all of your support. 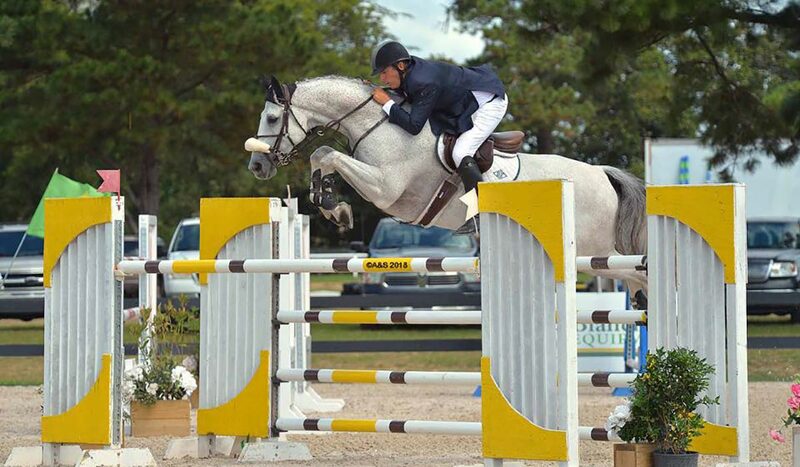 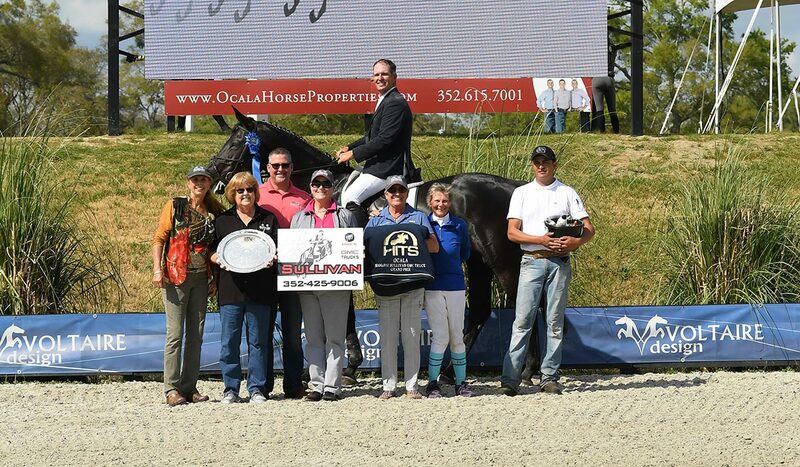 Watch video of the winning jump off round below.